Can you be re-lit by poetry? This little book offers everyone one of the oldest of all remedies for stress: the reading of poetry. Intended to help you endure some of your stressful moments and painful experiences, these poems tell us we are not alone. Again and again over the centuries great poets return to love and death and memory – remembrance of childhood joy, of happy days and beautiful places, of loved ones we have lost or feeling at peace and at one with the natural world. 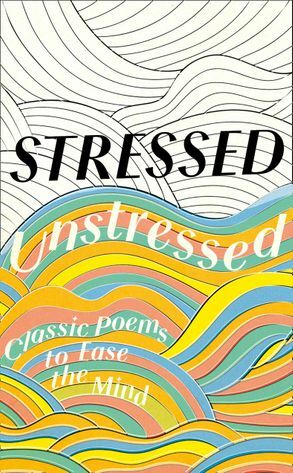 ‘Stressed Unstressed' harvests an array of poems on such themes in the hope that they will speak to you when you are processing your worries or when you simply want to fill your mind with different, more positive thoughts. Words can act as drugs, and on the bedside or in a waiting-room this little volume of poetry can help in all sorts of difficult circumstances. So here is a selection of new poems and old, enduring classics and forgotten gems. 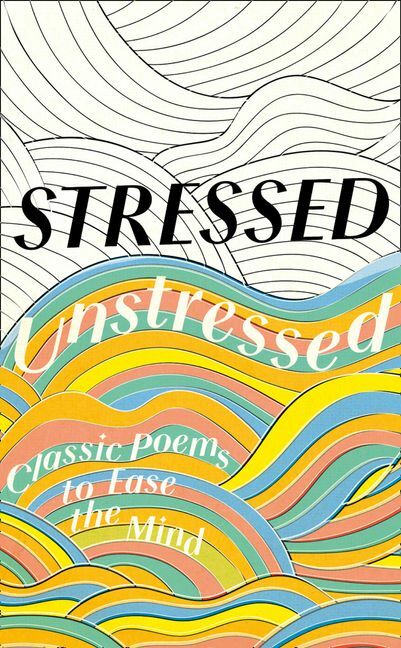 Next time you are feeling stressed or anxious, worried or sleepless, panicky or unable to cope, ‘Stressed Unstressed' invites you to join the thousands of others who have read and remembered and loved these poems – to form a very special community. This is bibliotherapy. Jonathan Bate, CBE, is Provost of Worcester College and Professor of English Literature at Oxford University. He is Vice-President of the British Academy, a Governor of the Royal Shakespeare Company, Honorary Fellow of St Catharine’s College, Cambridge, and a 2014 judge for the Man-Booker Prize. His biography of John Clare (a poet who was a key influence on Ted Hughes) was shortlisted for seven literary prizes and won three of them, including Britain’s two oldest literary awards, the James Tait Black Prize for Biography and the Hawthornden Prize.